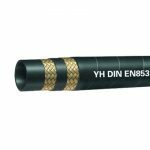 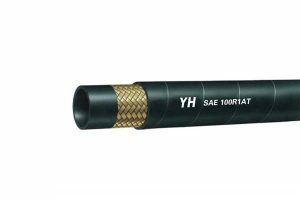 YH-R2AT-30511 hose assemblies are composed with R2AT hydraulic hose, metric female fittings of heavy type and related ferrules. 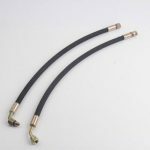 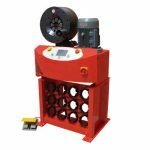 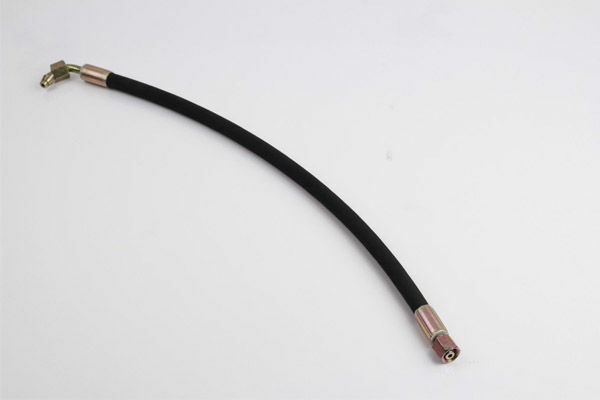 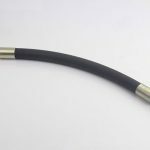 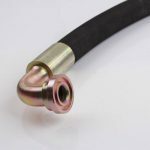 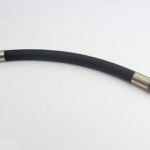 Commonly, we choose ferrules for two wire braided hydraulic hoses. 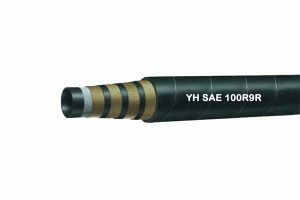 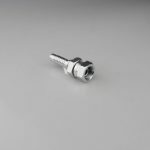 But also ferrules for R1AT and R2AT hoses can be used in YH-R2AT-30511 hose assembling. 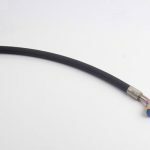 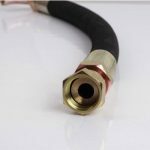 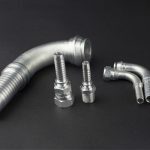 Hose assemblies from YH Hydraulic are no leaking when put into application. 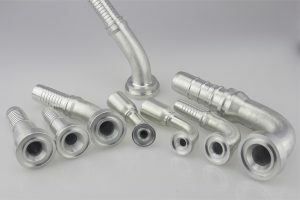 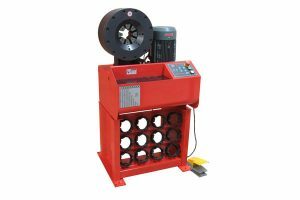 Assembly types: we can make hose assemblies to customers’ requirements. 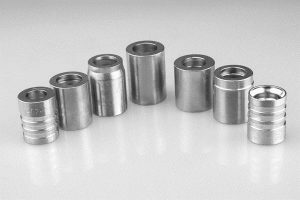 Samples: one piece less than 0.2cm is free of charge for checking the quality.